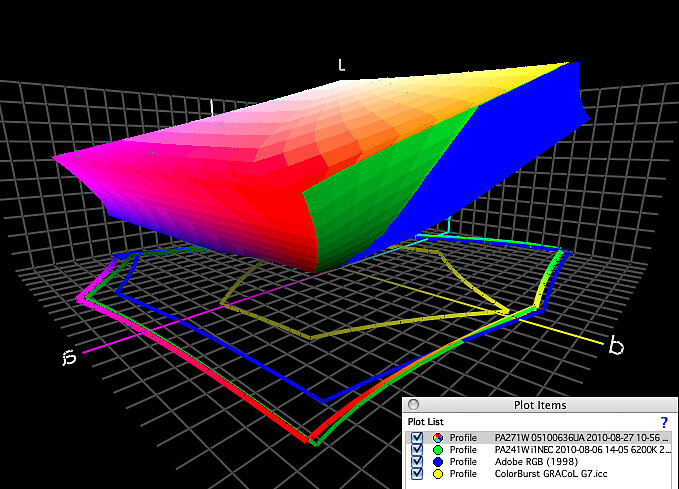 G-Collective : Color Correction & Image Enhancement - Stop Guessing & Start Knowing! Frustrated that your final prints don't have the same hue, tone, or overall intensity as the image you see on your computer monitor at home? 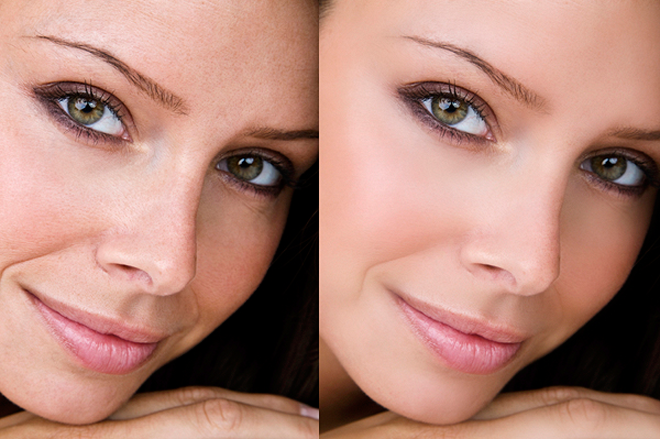 Looking to enhance skin tone or clear up blemishes, stray hairs or shadows in your digital images? Don't worry, G-Collective can help take your prints from brilliant to breathtaking! 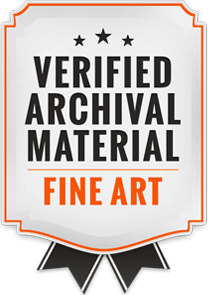 Without proper color calibration tools, it can be difficult, if not impossible, to ensure that your prints will turn out looking just the way that you envision them. Because the human eye sees the projected light from your computer monitor differently than the reflected light you will see from a printed image, it becomes essential to utilize the proper color calibration hardware and software to achieve a striking and accurate print. 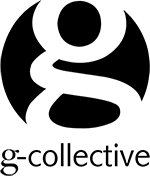 Using a combination of the best color calibration and digital imaging technology available, G-Collective's staff of experienced digital imaging professionals will ensure your prints will rival those of the professionals. Digital pigment printing is an artform in of itself and it takes the right combination of hardware, software and know-how to create a breathtaking digital print. Using the leading digital editing software, our digital printmakers are able to properly adjust and enhance the color, britghtness, tonality and clarity of your images. 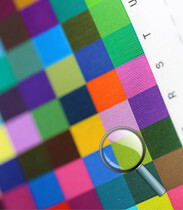 Using specialized color calibration tools, which analyze the maximum color space inherent in each different media type, our printmakers are able to compare all the substrates we carry, allowing us to recommend the best media on which to print your image the first time, relieving you of the often costly expense of running multiple test-prints. With an extensive list of substrates and media available, we pride ourselves on helping you reach your artistic vision. Just as there are many elements that need come together to capture that perfect photo, there are similarly as many elements that go into crafting the perfect digital print. 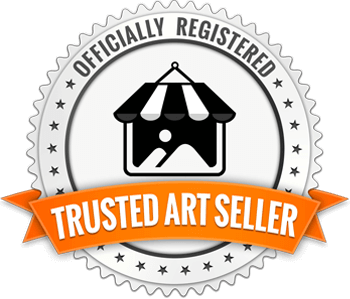 With all the time and effort it took you to craft the perfect image, don't trust just anyone to produce your digital, fine-art pigment prints. 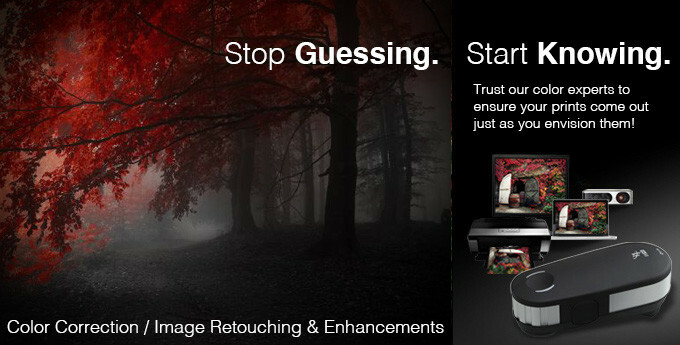 Choose G-Collective's Image Retouching & Enhacement services to get the most out of your photographic prints!